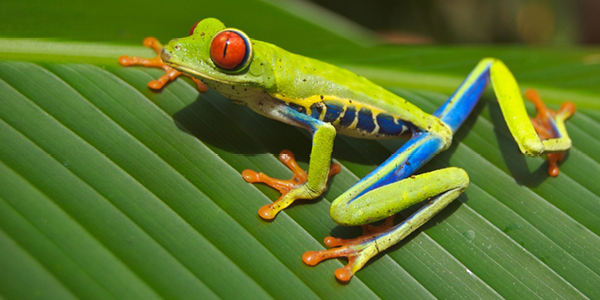 Click on a species of amphibian to learn more about them! *Denotes animal ambassador used for conservation education programs. Not usually on exhibit.